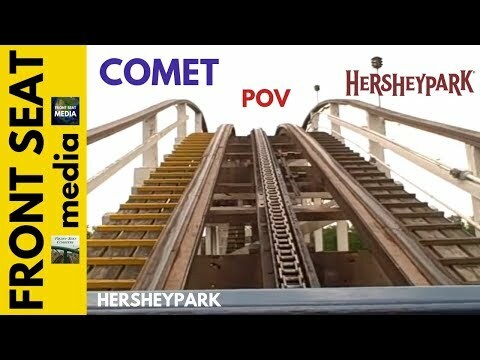 Yesterday my family and I returned from the sweetest place on Earth called Hershey Park. We had a midweek three day adventure staying and eating at the Hershey Lodge resort. It’s always fun for me to see how my daughters react to thrill rides. My oldest will say openly that we are not a “roller coaster family” so why kid ourselves. We agree that we’re not doing anything that goes upsidedown, but there’s still plenty of thrill to go around. My youngest, who is 8, talks a big game but always starts freezing up right about the time that we near the gates. I feel like I need to nudge her into her seat and then she starts clinging. The beauty of my daughter Leah, who we also call Scout, is that she doesn’t even know how brave she is. She faces difficulties every day. Very few things come easy to her, and yet she continues to perservere. The reminder of her courage gave me greater resolve when beginning week 2 today with Jillian. These 30 min are going to be mine; I’m going to work hard at them and be courageous no matter the pain, no matter fatigue. Today’s workout was tough because the third floor was already a balmy 80 degrees with high humidity. I put on the portable AC and went through it start to finish using the 15 lb weights and wishing at times that I didn’t, but before I knew it, it was over. I was sweaty and tired as the endulgence of Hershey weakened me.